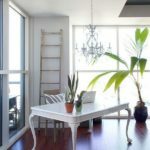 Of all the things that any regular person can craft at home, DIY chandeliers and light fixtures in general are some of the most interesting examples, the reason for that being that you kind of expect someone to be able to decorate the walls of their home and even to build their own simple furniture but you don’t really expect them to craft their own chandeliers. 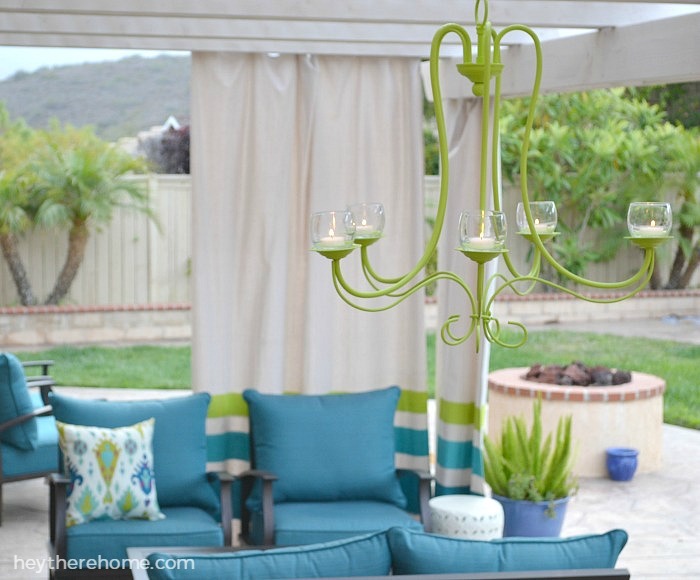 We hope to change that perception by showing you some of our favorite DIY chandelier projects. 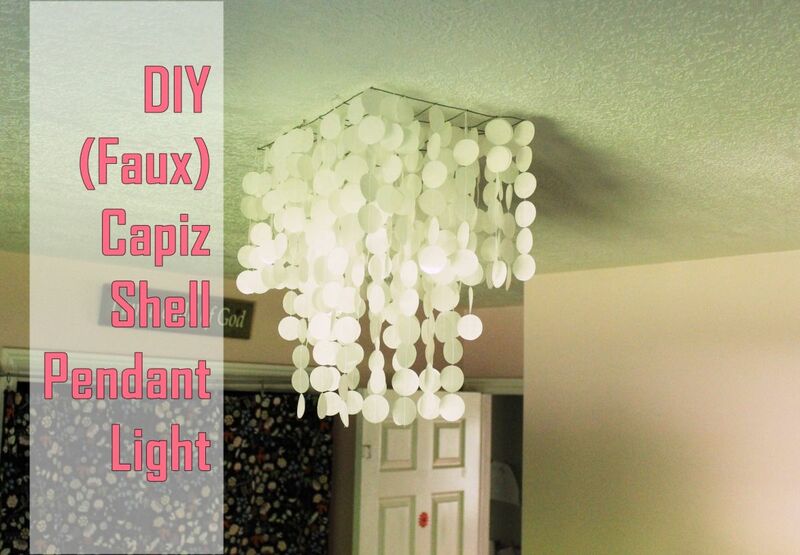 This faux capiz shell chandelier can be pretty fun to make but is also a time-consuming project so you should put aside a free afternoon just for this project. 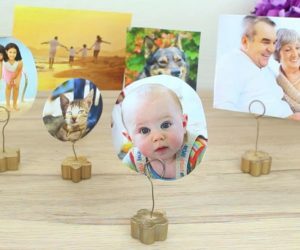 This is what you’ll need for it: some wire grating, laminated rice paper, a paper punch (or two, if you want different sizes), a sewing machine, some thread and some aluminum foil and wax paper (the last two items are optional). 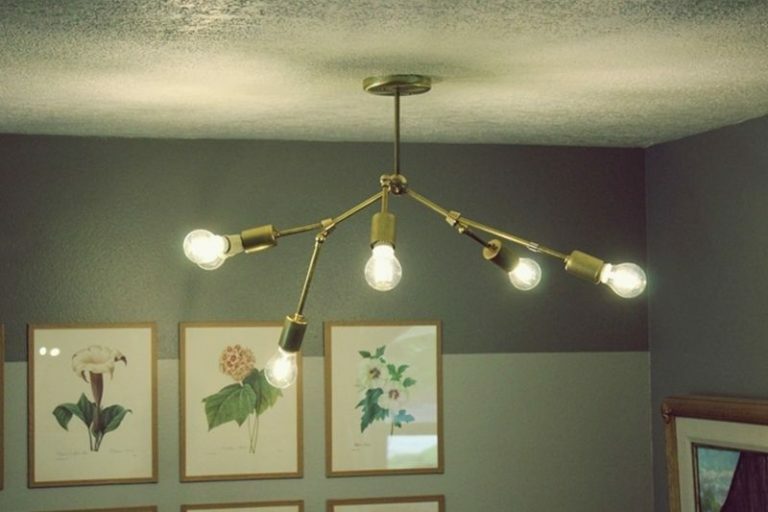 A DIY brass chandelier is pretty easy to put together especially if you keep the design simple. You can give the chandelier any shape you want, depending on how many lightbulbs you want it to include. 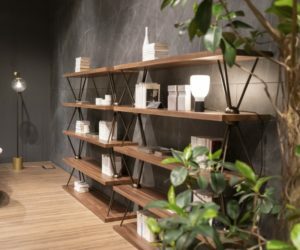 The design will come out sculptural, chic and pretty eye-catching. 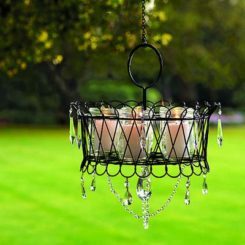 This candle chandelier is great for outdoor spaces such as covered porches. It doesn’t use lightbulbs because it works with real candles and that’s actually a very charming feature. You don’t have to make it from scratch. 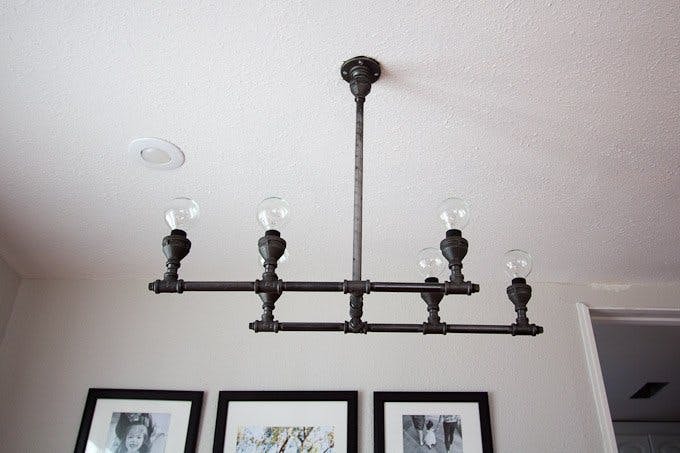 You can just repurpose an old chandelier frame which you can paint so it looks fresh and beautiful. You can find instructions on how to do this o heytherehome. 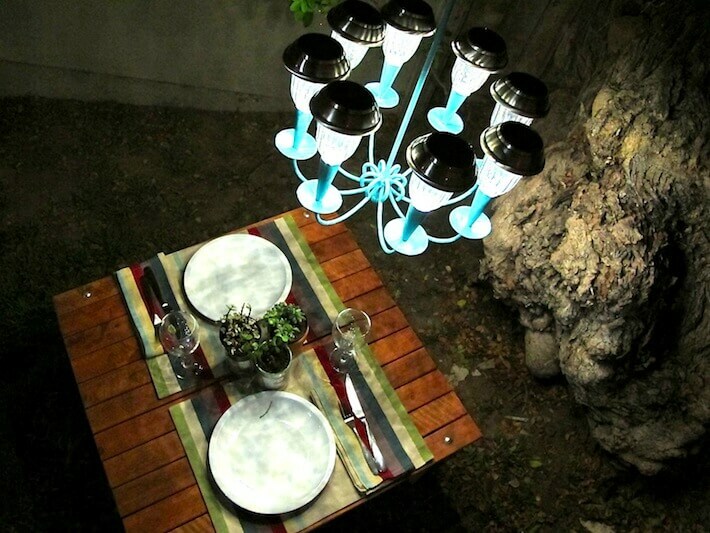 Speaking of outdoor chandeliers, a really cool idea can be to make one that works with solar lights. 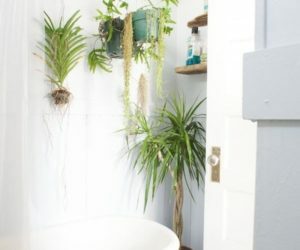 The idea is to repurpose a regular chandelier and to make a few simple adjustments so you can replace the regular bulbs with solar-powered lights. 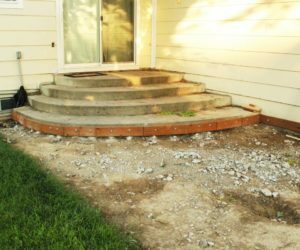 The transformation can also include a few other visual details like a fresh coat of paint for instance. 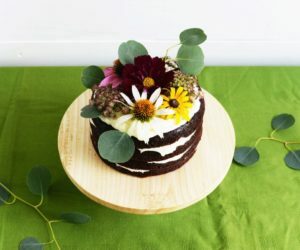 You can find more details about this on homejelly. 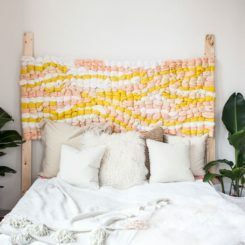 Sometimes the success of a DIY projects has everything to do with finding the right supplies and this example from viewalongtheway is the perfect expression of that. 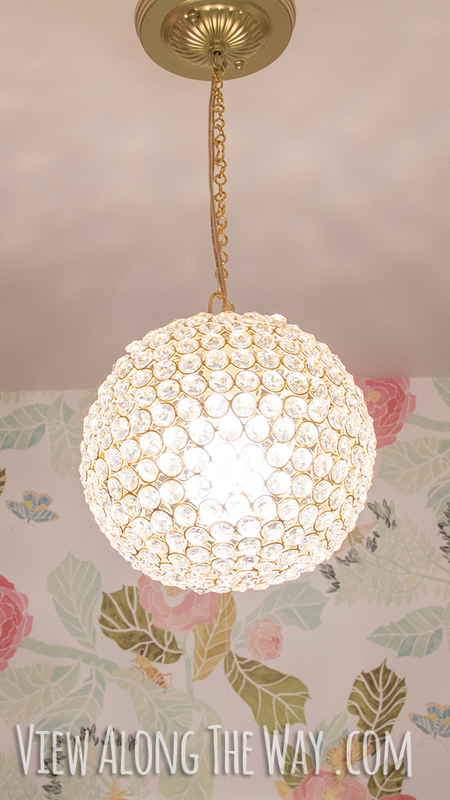 The project shows you how to make a crystal ball chandelier which looks glamorous, feminine and eye-catching without breaking the bank. 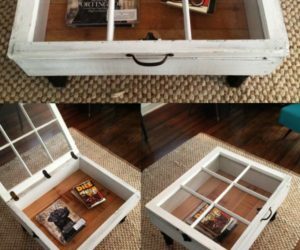 When it comes to DIY projects, creativity has no limits. 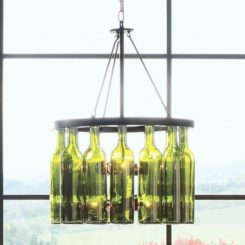 For example, you can make a chandelier out of just about anything. 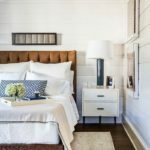 Wooden beads are a particularly interesting option. 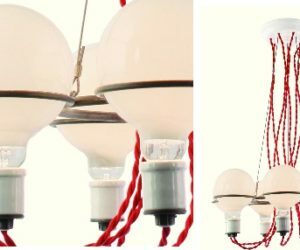 Wondering just how a chandelier made from wood beads would look like? Check out designertrapped to find out. 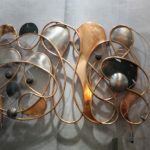 Another interesting design idea for a DIY chandelier comes from designsalononline. This particular one is made out of 2 wood rings. 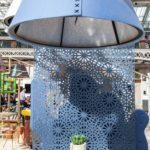 In addition to that, the list of supplies required for the project also includes some copper or steel pipe clamps, screws, sockets, cloth-covered twisted wire, sisal rope, leather or waxed cotton twine and a ceiling canopy. 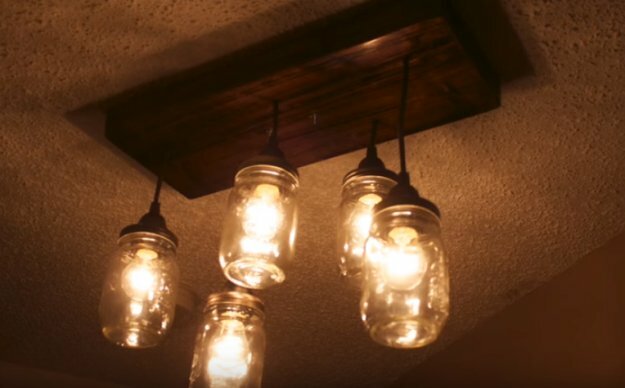 Mason jars are incredibly versatile so we’re not at all surprised to see that they can even be repurposed into unique and original chandeliers, like the one featured on diyprojects. 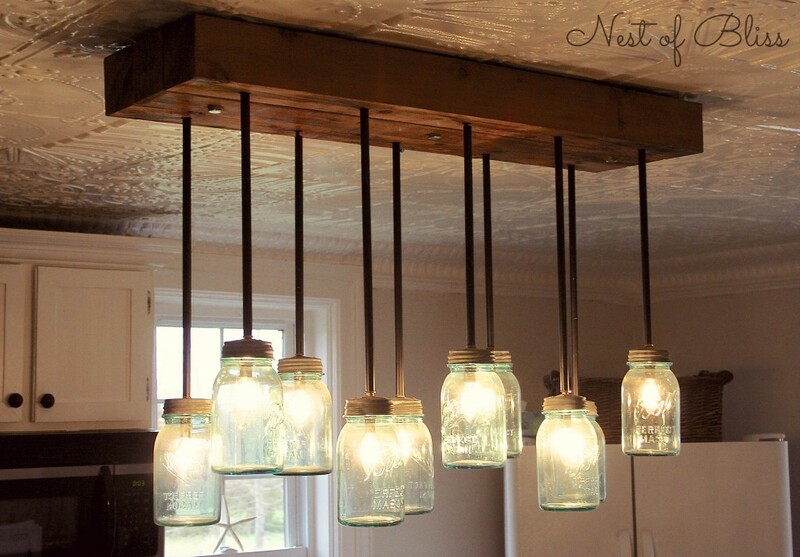 The number of jars you use can vary depending on how many lightbulbs you want the chandelier to include. 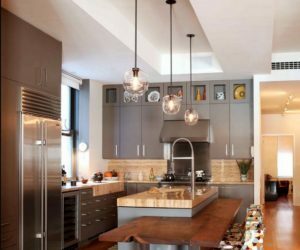 We suggest Edison light bulbs for this project. 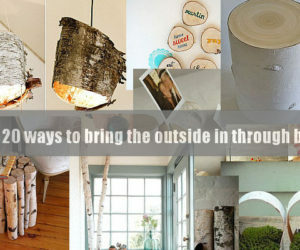 Another interesting combination of Mason jars and Edison light bulbs can be seen on brandisawyer. 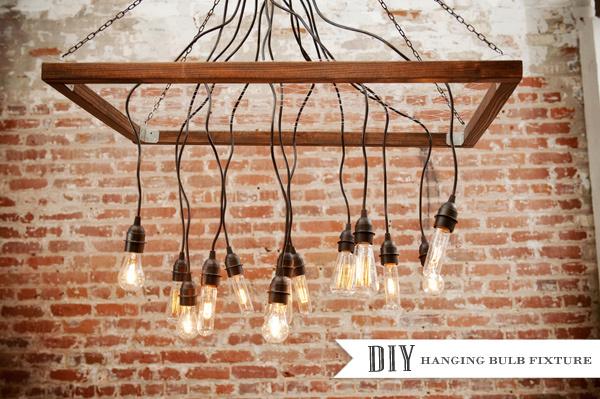 This DIY chandelier would look great above a kitchen island or above a dining table. 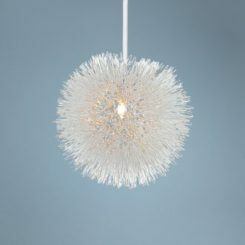 You can hang the lights as low as you wish, adjusting the dimensions and the design accordingly. 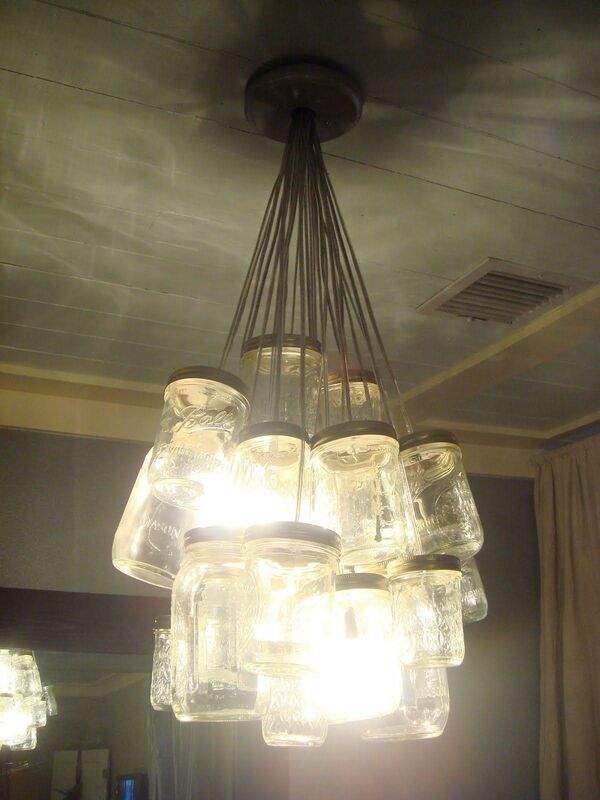 There’s one more mason jar chandelier that we’d like to show you today and it comes from karapaslaydesigns. It’s not the easiest project out there but I think it’s worth the effort. 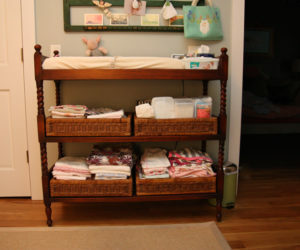 Keep in mind that in order to get this look you’ll need to use jars in three different sizes. You’ll also need lids for each of them plus a few other supplies. 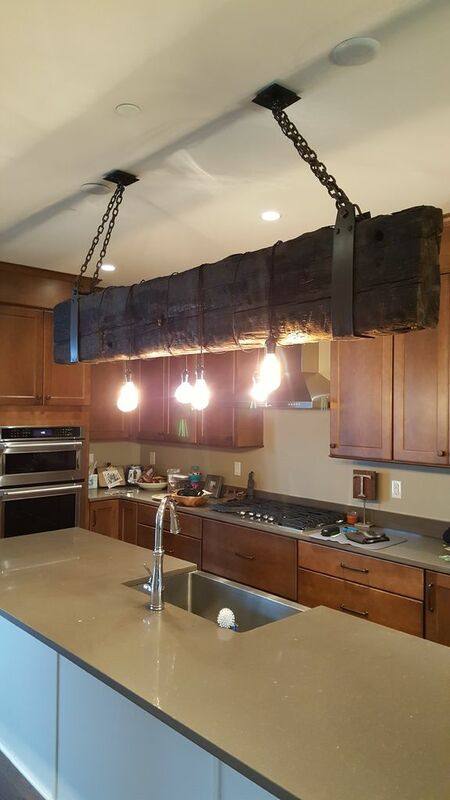 The hardest part of the project featured on instructables is not crafting the actual chandelier but finding a reclaimed wood beam. Once you have the lumber, you can cut it to size and distress the ends. You can use a propane torch for that. Then you add the metal straps, bolts, spacers and chain and the project is almost done. The final step is adding the actual lights. Isn’t this chandelier just wonderful? Its design may look familiar and that’s because the central piece is a wheel. 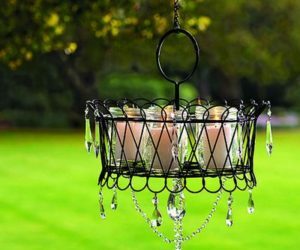 It’s a really cool and inspiring idea which you can definitely steal and customize if you want to craft your own special chandelier. 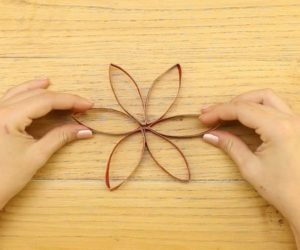 You can find all the details on instructables along with a list of supplies that you’ll need. 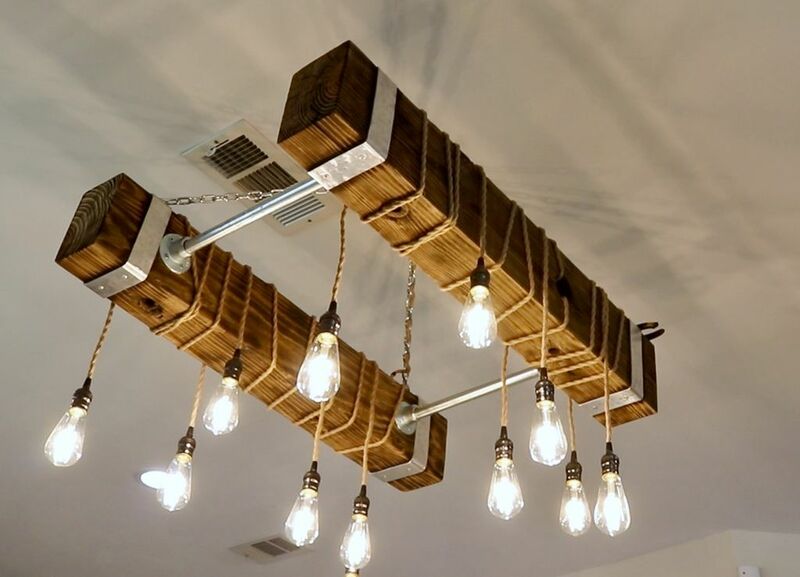 On instructables you can also find the details related to this rather simple and rectangular DIY chandelier. 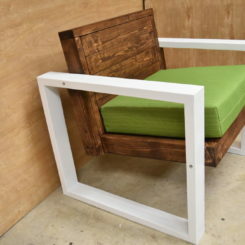 The design is rustic but also minimalist and chic enough to look great in modern homes as well. You can hang this above a table or above the kitchen island. 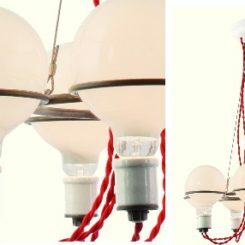 This is another example of a simple but charming DIY chandelier project coming from instructables. 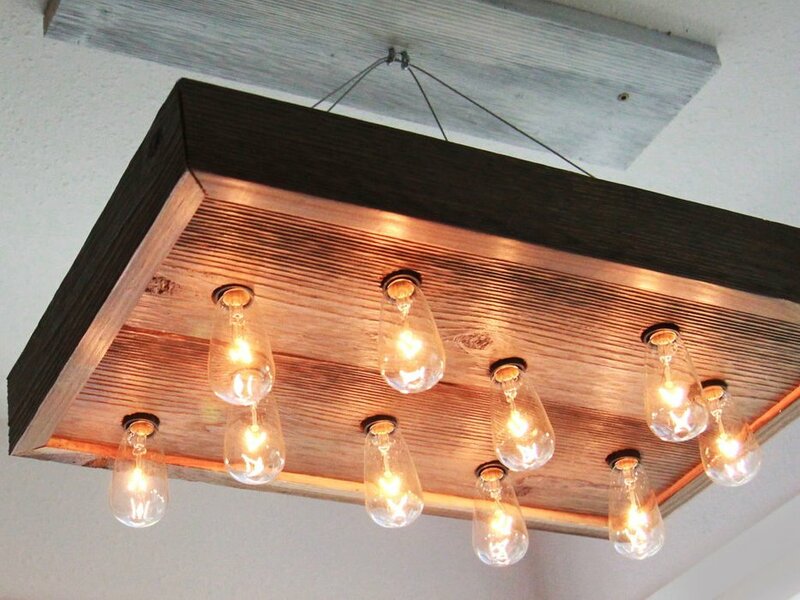 The solid wood structure and the way in which the light bulbs are hanging suggest a rustic-industrial design. 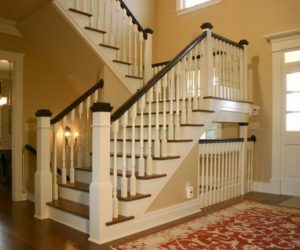 The dark stain on the wood is a really nice touch but you should feel free to style your own chandelier however you like. In case you find a wood beam that’s larger than you need it to be, don’t throw out the excess wood. 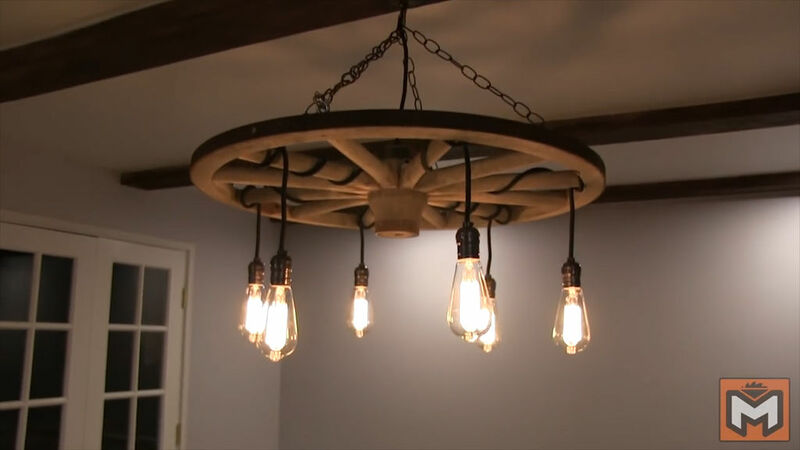 You could use more than just a piece of the beam when you put together your DIY chandelier. 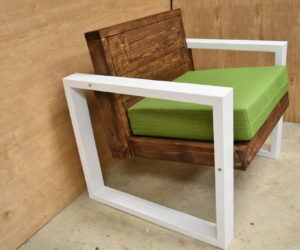 How about a symmetrical design like the one featured on instructables? 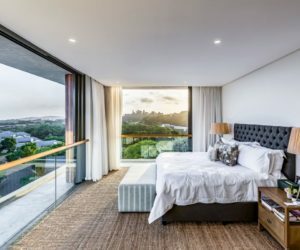 It’s made out of two pieces of an industrial beam connected with metal rods. the cord lights are casually wrapped around the beam pieces. 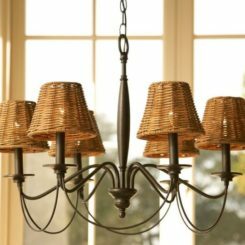 In case you prefer your chandelier to look a bit softer, you might not want to use harsh materials like metal or even wood but rather fabric or even paper. 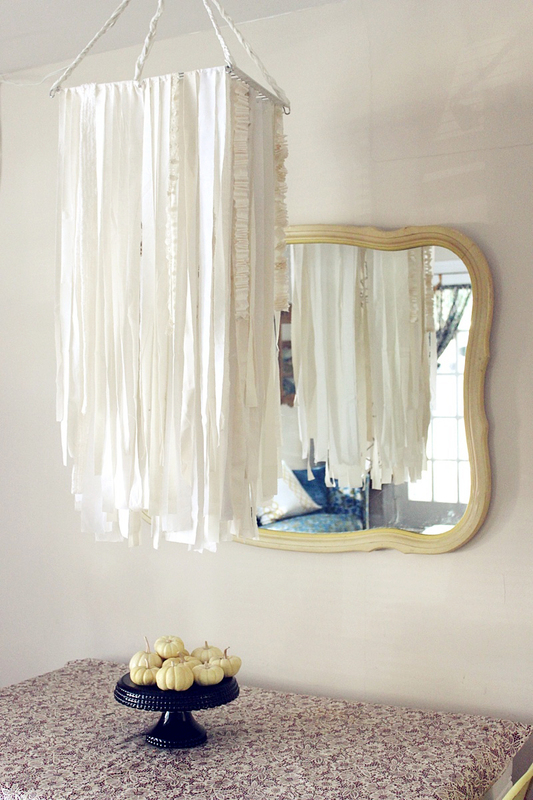 This oversized fabric garland chandelier featured on abeautifulmess is a fine example. 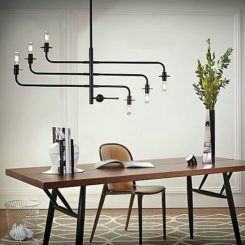 If you like the industrial look, you’d probably enjoy building a DIY chandelier out of metal pipes and fittings. 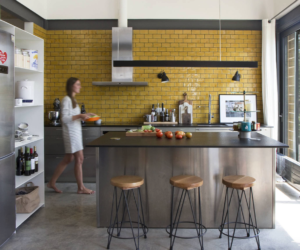 You can shape it however you want and you can also paint the pipes if you want, although the whole point of an industrial design is to keep the rugged look. Anyway, you should check out apartmenttherapy for more details on that. 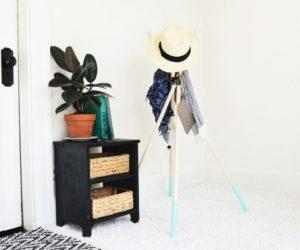 The last DIY chandelier idea comes from ruffledblog. 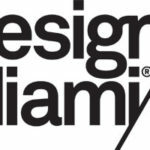 Its design is simple but doesn’t lack character. 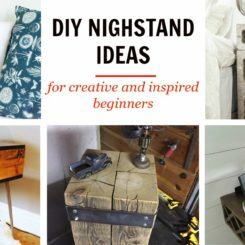 If you want to make something similar you’ll need the following supplies: some chicken wire, wood strips, chain, small nails, 4 small hooks, lamp kits, L brackets and wood glue.